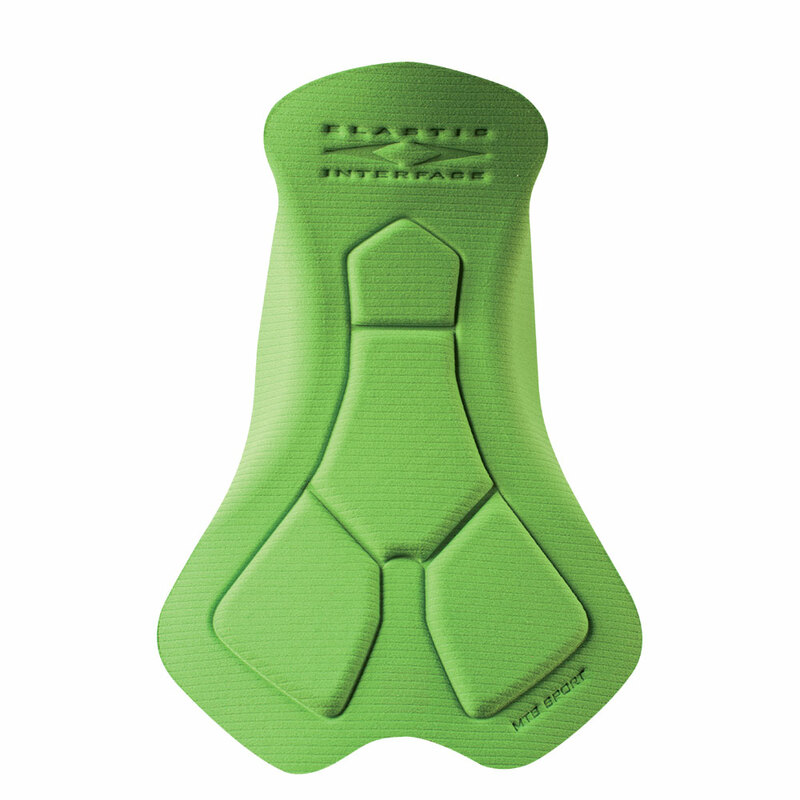 Our MTB Performance pad of third generation combines maximum freedom of movement and protection, thanks to its minimalist design and the additional high-density ischiatic inserts. 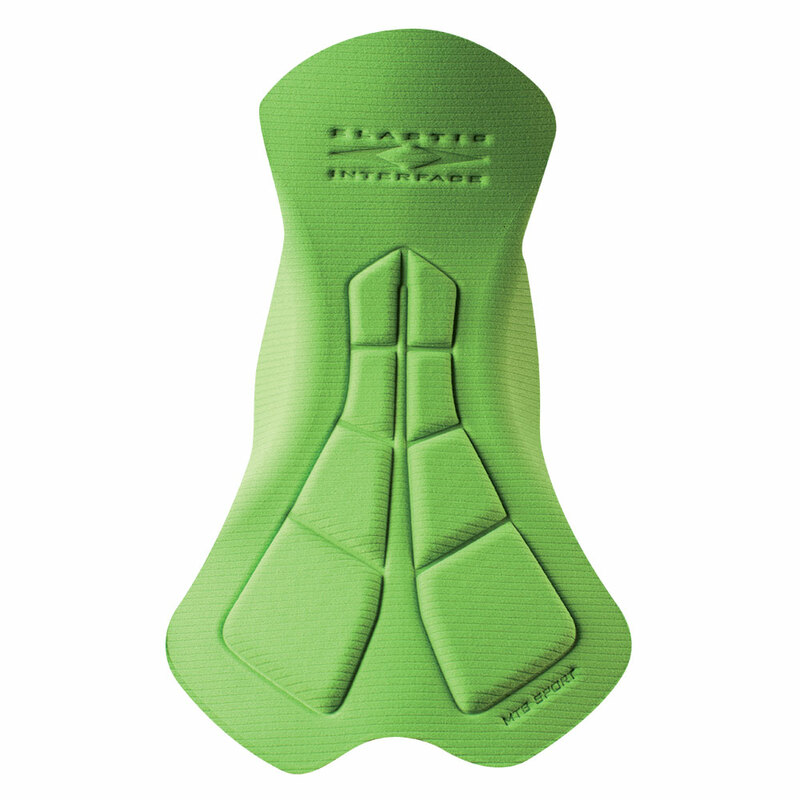 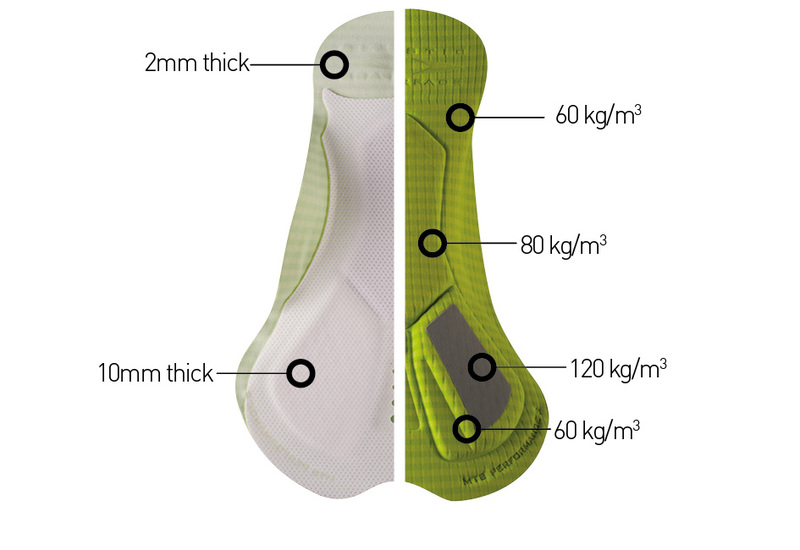 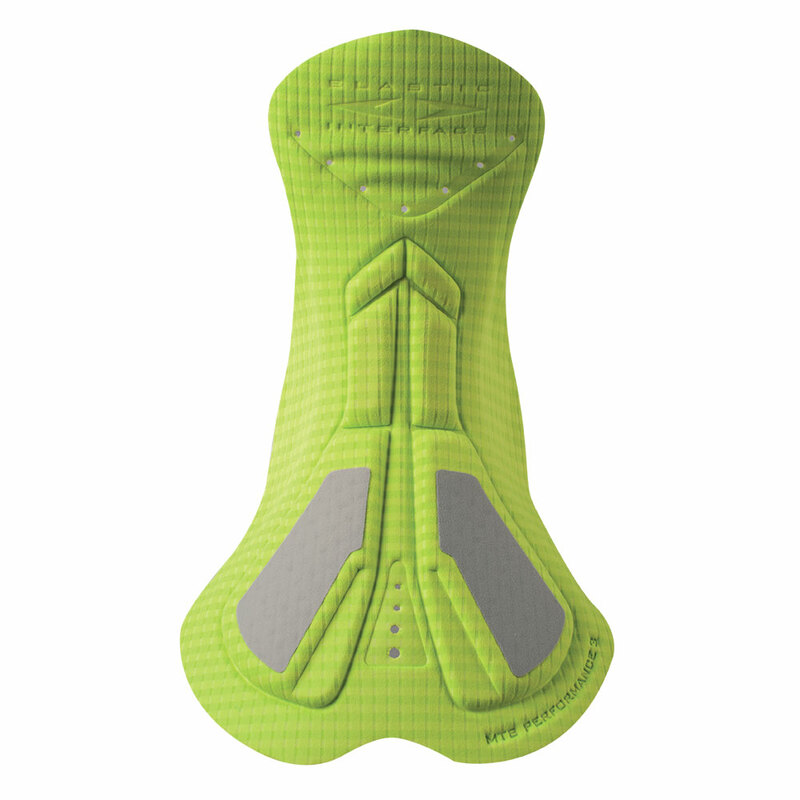 The concentration of extra padding in the points of greatest pressure provides improved performance even off saddle. 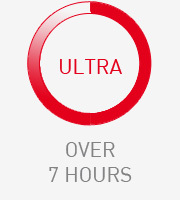 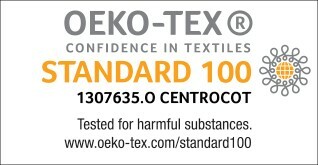 Despite being highly protective, this product is extremely lightweight beyond expectation. 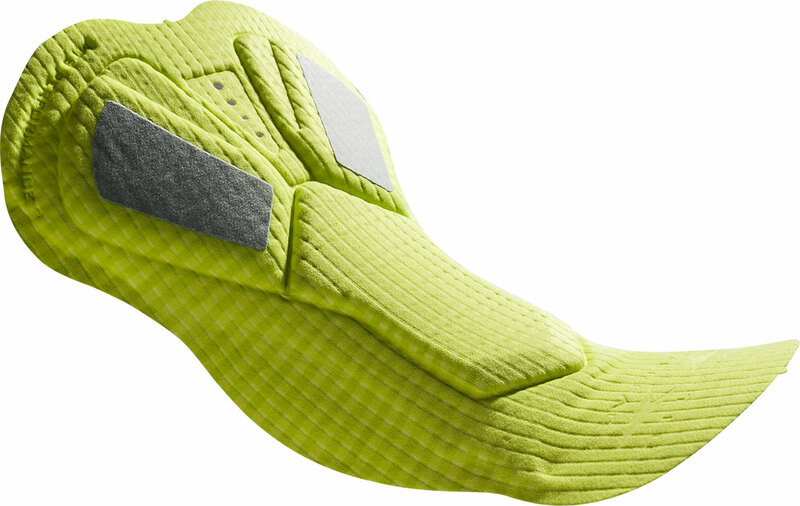 Maximum breathability is enhanced by the combination of perforated foams and plain, soft, elastic fabric wings. 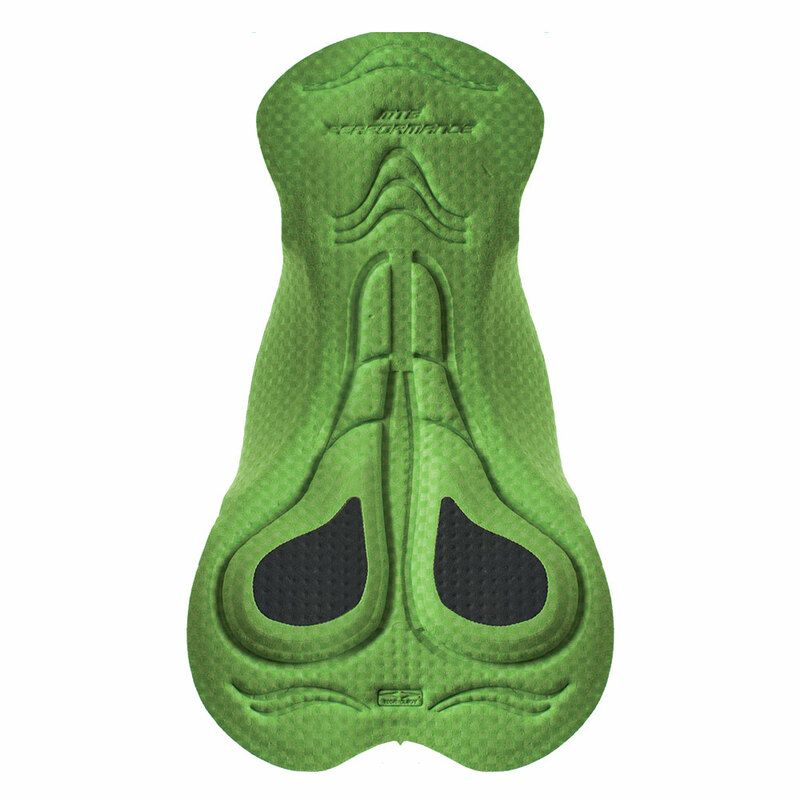 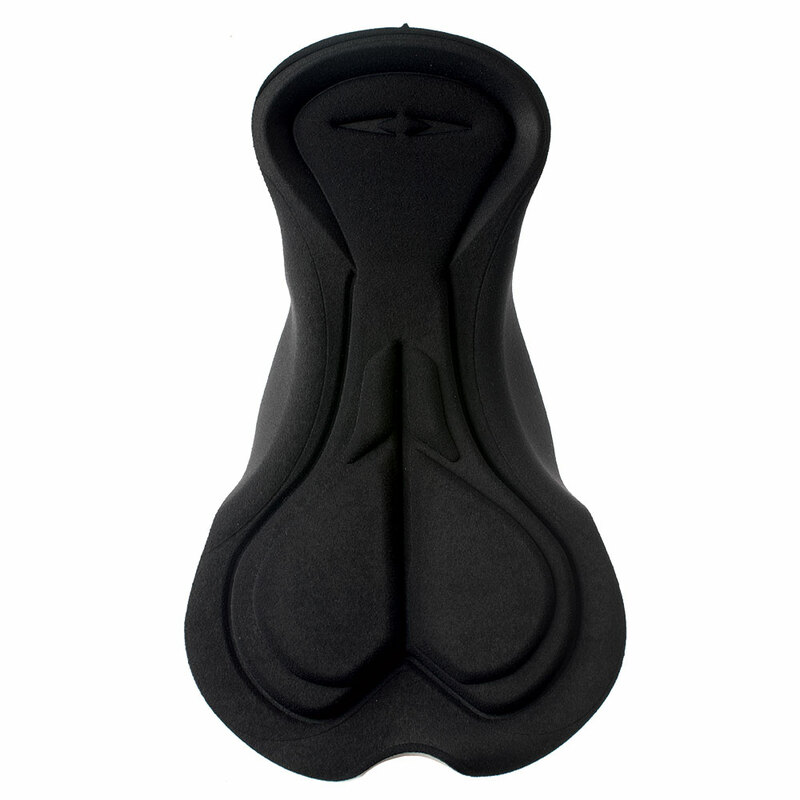 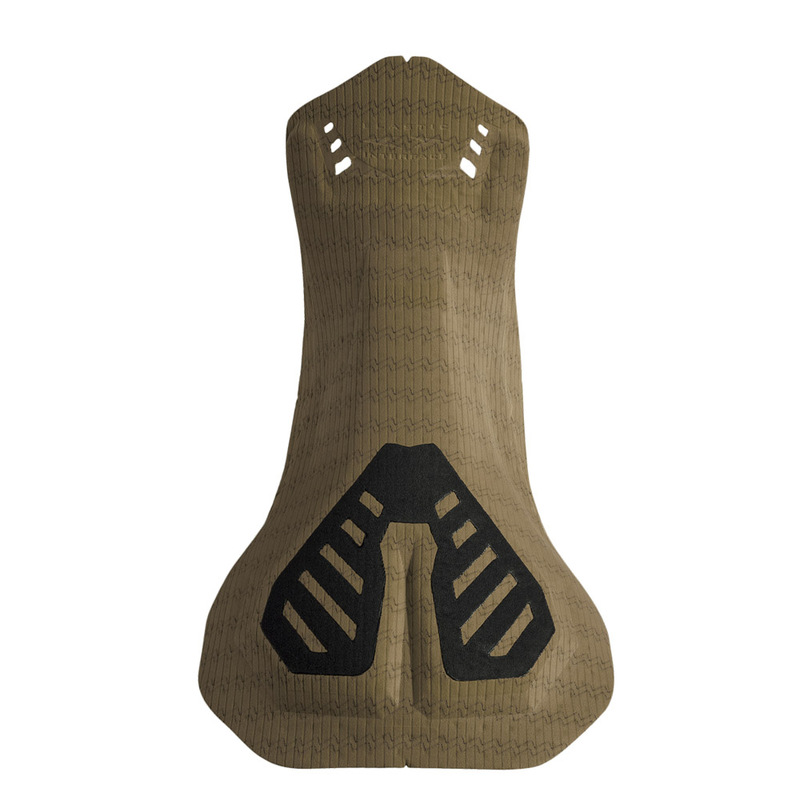 Innovative protective inserts guarantee perfect saddle stability in the more demanding stages while the central insert is designed to adapt to the anatomy of the pubic area providing maximum protection and reducing friction. 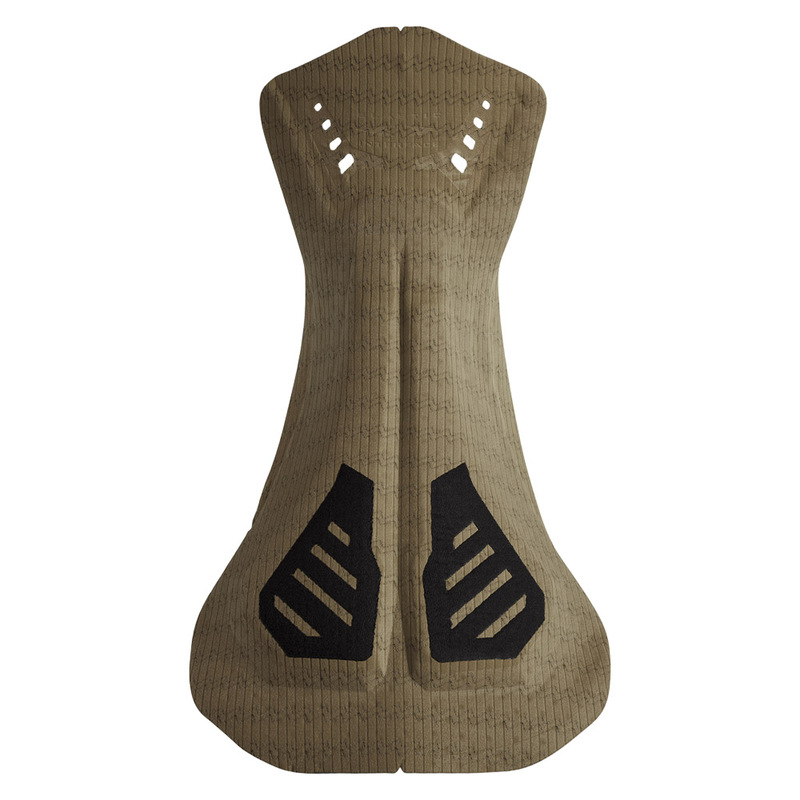 High density, elasticity, flexibility and reduced thickness come together providing comfort and performance for the ultimate MTB experience.